Full Size .5 fl. oz. PRO Shadow Primer is for eye lids that has a tendency to crease. 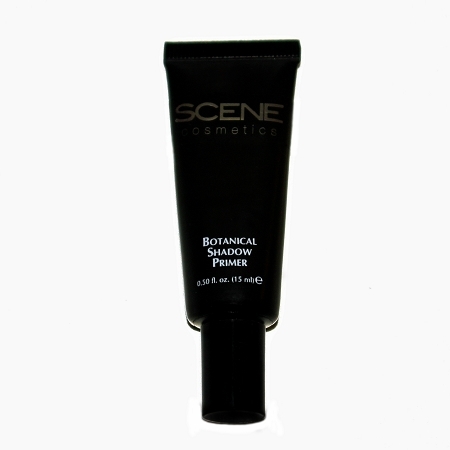 The primer is applied under eye shadow to create a bendable, crease proof seal. Essential everyday for a PRO finish.